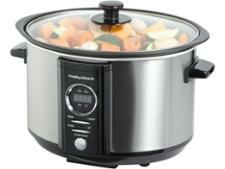 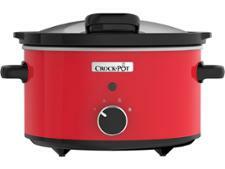 Breville ITP136 slow cooker review - Which? 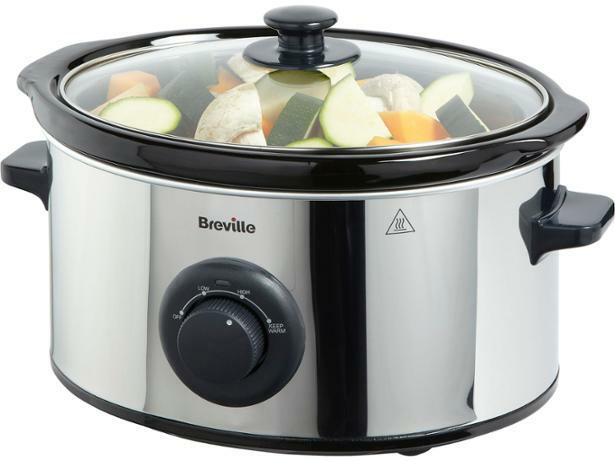 The ITP136 slow cooker from Breville has a smart-looking metallic exterior and ceramic inner bowl that you can carry to the table to serve your culinary creations. 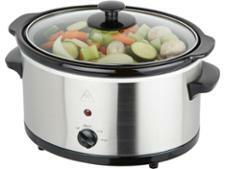 It has a keep-warm setting to prevent food overcooking if you aren’t quite ready to dish up – but are the results worth waiting for?